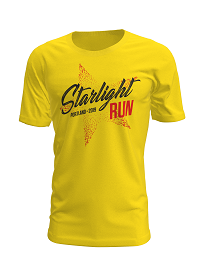 The Starlight Run began in 1979 and has grown into the area’s largest Fun Run. 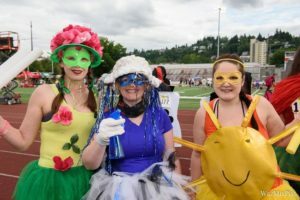 More than 3500 runners are expected to join the 41st annual event on Saturday evening, June 1, 2019. 2019 registration opens April 3rd! 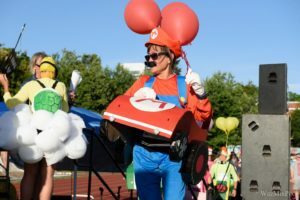 The mother of all costume contests takes place at the Starlight Run. All ages participate in the pre-run contest and win GREAT prizes in all categories! 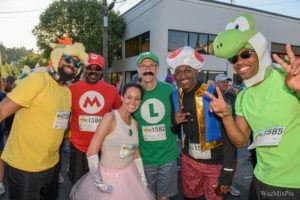 Run Portland's Party in the Streets on June 1, 2019! Check out the full course map which takes runners through some of Portland's greatest neighborhoods!